Thank you for all the support on Roald Dahl Day on Thursday 13th September! 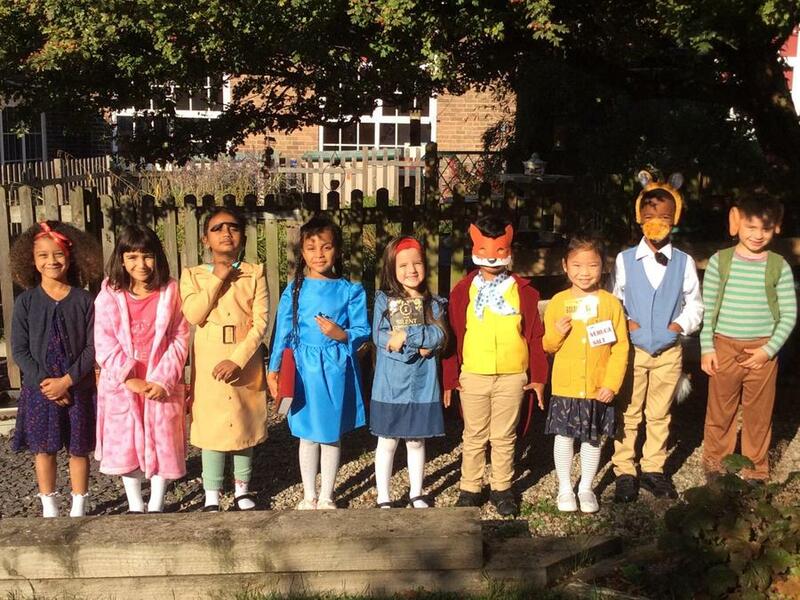 We had a marvellous day, celebrating Roald Dahl and all his wonderful characters and books. Roald Dahl was famous for writing in his shed. This year’s competition is for children to submit their favourite places to read and/or write. Take a photo and write a short explanation as to why this place is your favourite! Well done to everyone who entered our Roald Dahl competition. All the entries for this year’s competition were fantastic! The children received their prizes in commendation assemblies on Thursday!